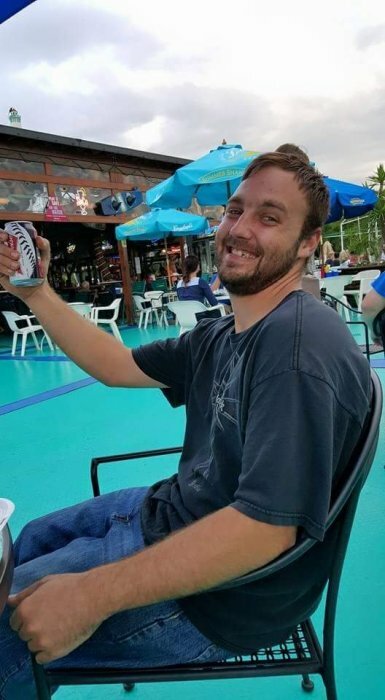 Steven Raymond Fullbeck, II age 29 of Cincinnati, died Friday March 15, 2019 at his residence. He is the dear son of Steve Raymond and Diane (King) Fullbeck. Dear grandson of his paternal grandfather Peter Fullbeck and maternal grandmother Sharon Robbins. Dear brother of Brandon Fullbeck, Aaron Fullbeck, Ryan Fullbeck and Logen Fullbeck. Loving uncle of Dakota and Brandon. Steven is also survived by several other relatives and many dear friends. Visitation will be held 4-7 p.m. with Funeral Service immediately following at 7 p.m. Friday March 22, 2019 at Vitt, Stermer and Anderson Funeral Home 4619 Delhi Pike, Cincinnati, OH 45238. Burial will be held privately by the family.